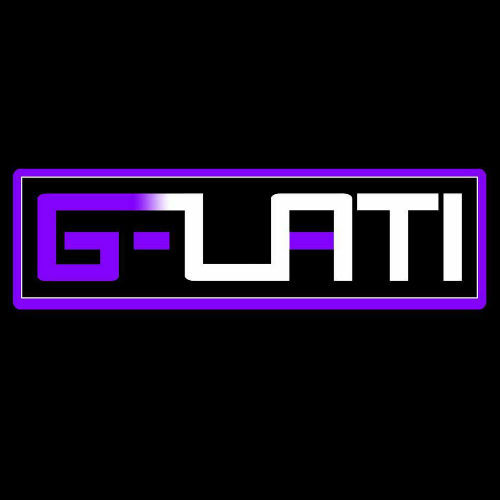 Trance & Club music runs through G-lati's veins. Born on 14 November 1974, G-Lati also grew up in his town of birth, Breda (the Netherlands). Even at a young age, he listened to the shows of Ben Liebrand and DJ Jean. 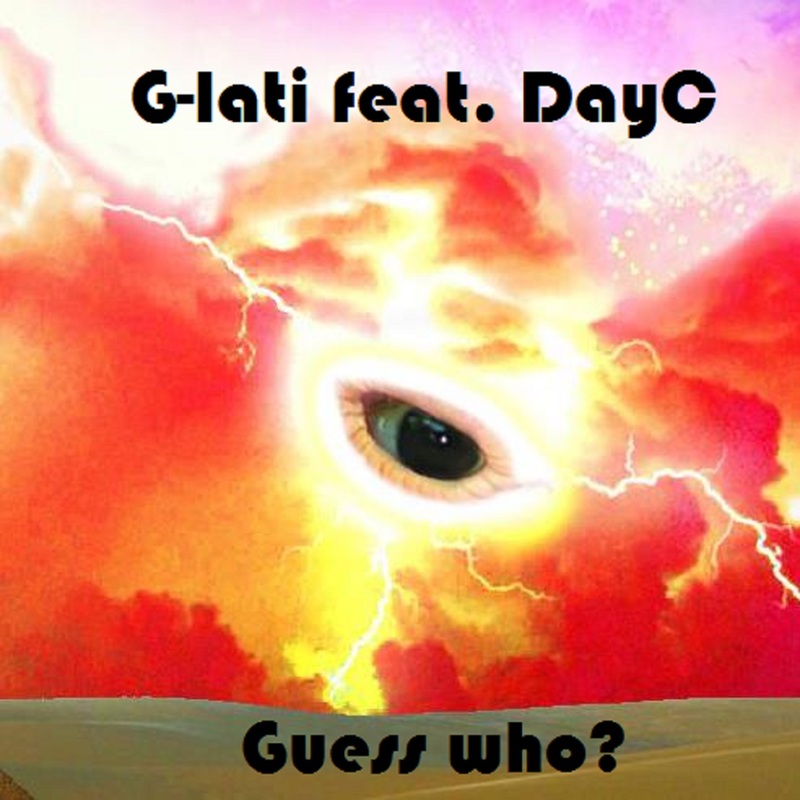 By listening to these shows, G-Lati gradually developed his own style of music. At 18 years old, he enjoyed the music at many clubs as ‘De Spock' (Breda) and L'Altromundo Studios (Rimini). When he listened to Tiësto working the tables, he was immediately impressed. Since that time Trance & Clubs music had been in his heart.After working in various clubs in Calella (Spain), Rimini (Italy) and Malia (Crete) for some time, G-lati decided to focus on producing music. His inspirations are Tiësto, Dazzle, Gareth Emery, Torsten Fassbender and the pioneer of house: Ronald Molendijk. His passion for Trance & Club music has resulted in his first track: Red Robin. T he track is like G-lati's life motto: keep the beat alive!